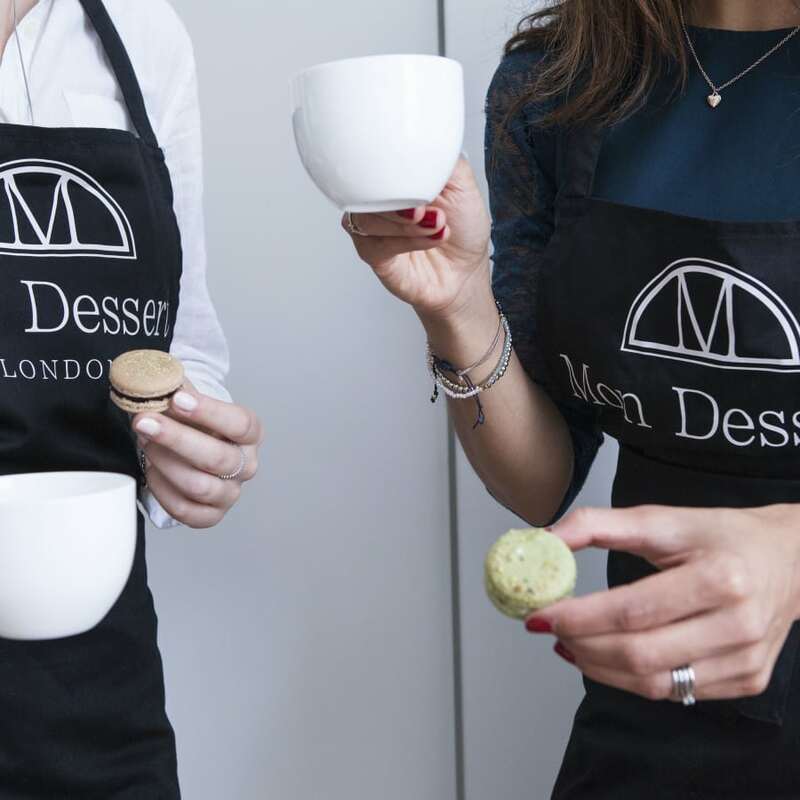 There will be exclusive offers at the end of the class for baking kits and equipment so you can replicate what you have learned in the class in the comfort of your own home and show off your skills to friends at family. The class will be held on the second Friday of every month in the fabulous Le Pain Quotidien in London's foodie Mecca- Borough Market! My daughter and I went to London for a “girls weekend” and decided it was time to finally learn how to make macarons. Of course we had tried it before at home, but the result was rather poor.Samina was absolutely lovely from the start. After registering online, she welcomed us personally via email and that made us really look forward to the classWhen we arrived we found our aprons with name tags ready for us. All the recipes were portioned, which saved us from a lot of hassle. Samina was just as lovely as in her emails and instructions were clear. This time my macarons were absolutely brilliant and now I feel confident that I can make the best macarons at home. I will impress my friends for sure! I have always been too scared to attempt making macarons myself but after the class I am now confident enough to do it! It was invaluable getting to watch an expert at work and have the chance to try it out under her guidance. 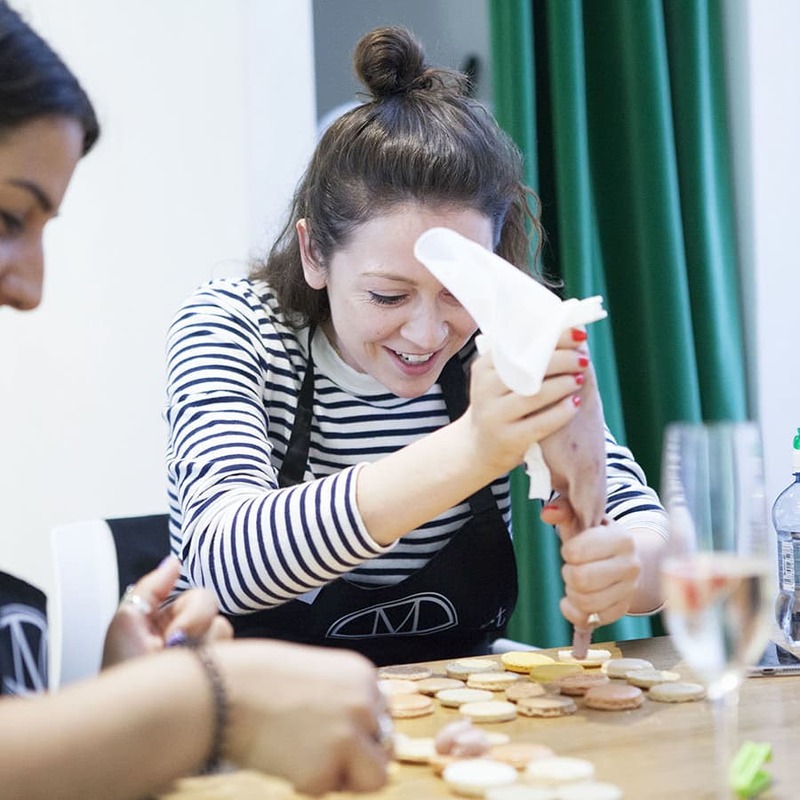 The teacher, Samina, was friendly and it was a really relaxed, enjoyable evening in a lovely cookery school in Borough Market. The glasses of prosecco went down well too! I'm not a baker but would love to make macarons for my wedding favours. 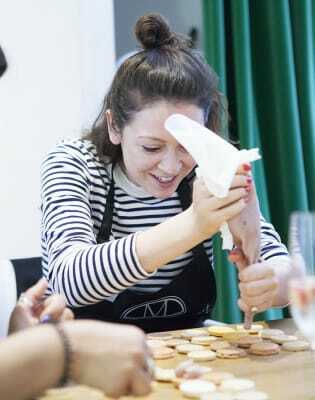 I attended a macaron making masterclass with Samina who made it look incredibly easy - she gave instructions anyone can follow, pre-measured ingredients for those who like the easy option and by the end of the class I had almost mastered the skill of making yummy good looking macarons. I would definitely recommend Samina's classes whatever you knowledge of baking! Her ready-made products are very tasty and well designed too, especially the macaron making kits. This was a fun class! 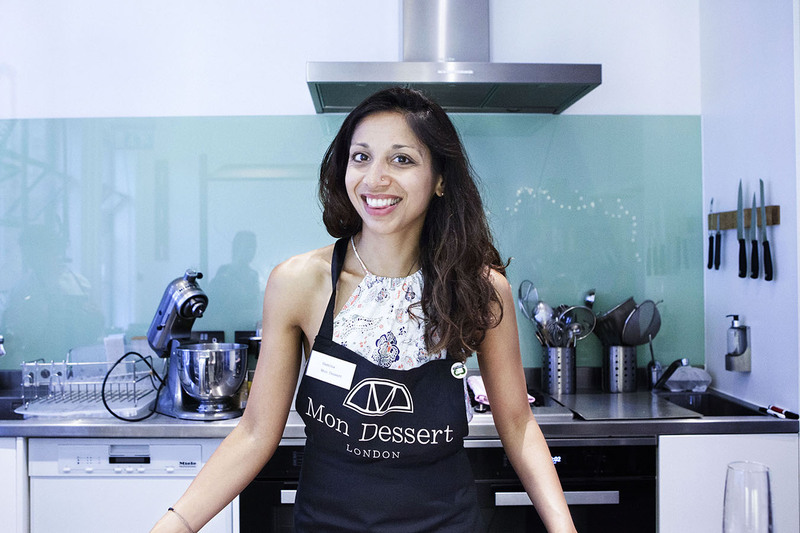 Samina is a relaxed teacher and with the ingredients all weighed out beforehand, we could really focus on the processes. It was great to be able to take a variety at the end, so no one had to feel like they were missing out on favourite flavours! This was such a fun class. I learned how to make Macarons that taste great and look lovely. Samina was a fantastic teacher, taking time to go over everything and offer suggestions on how we can personalise the recipes. She even offered suggestions as to what products she thought were best to use and where to find them. I never felt rushed or confused by the directions. I plan on taking the class again because it was such fun. Samina’s food journey has been an amazing and unique voyage of self discovery and teaching, which has formed her to be an expert at her craft. She has been influenced by some of the most important patisserie chefs in the world. Such as the very first Antoine Carême, the Michelin starred Raymond Blanc who is also self taught and the Scottish/French/Japanese stimuli of William Curley. Samina has bad circulation resulting in very cold hands, which her husband hates, but her pastries love!